When our staff and lay leaders set out to start a new Ramah summer camp along the shores of Monterey Bay, we knew that we would learn tremendous lessons along the way about Jewish camping and about our own ecosystem of campers, staff, and marine flora and fauna. 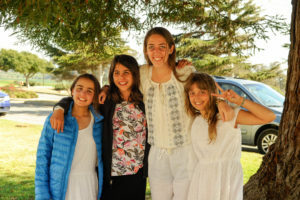 As a process-oriented rabbi and educator, I welcomed this unfolding journey of learning and reflection for our inaugural summer at Camp Ramah in Northern California (Ramah Galim). 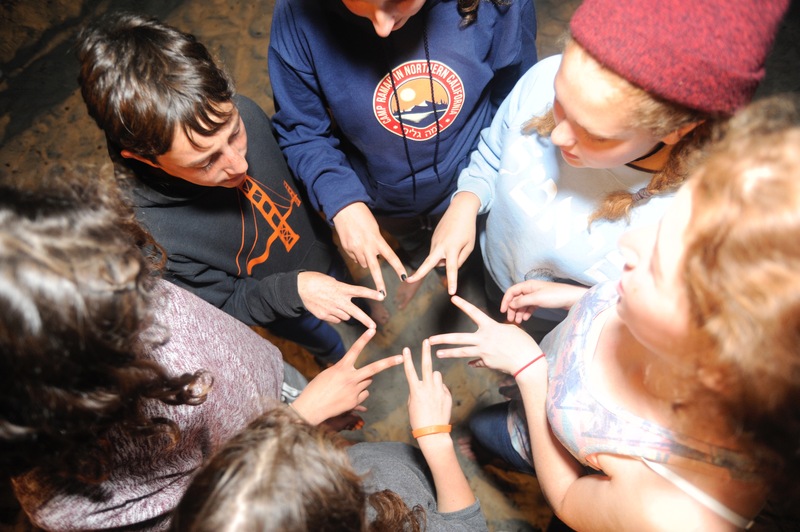 After spending seven summers at Camp Ramah in Ojai as a camper, I expected this first experience as a staff member to be another year of making connections, exploring our religious spiritual identity, and enjoying the camp activities. 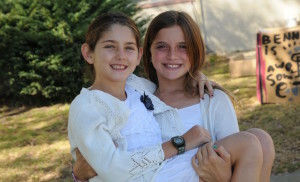 However, my first summer on staff here at Ramah Galim resulted not only in growth as an individual in the Ramah community, but also taught me an important life lesson about approaching challenges. Less than a month before arriving at camp as a counselor for 4th and 5th grade girls, I graduated from a small, academically rigorous high school in Marin County. My high school surrounded me with peers and teachers who pushed me to be the best student I could be. While I am immensely grateful for the education I received and the tools I gained for my future, my past four years were spent in an environment that applauded perfection and looked down upon errors. Mistakes were a source of shame rather than moments from which to reflect and grow. “Success” in high school often meant going above and beyond in order to get that A+, and anything else was a failure. Spending this summer on staff at Ramah Galim tested this ingrained perception of achievement. At the beginning of my time here, I approached this experience from my previous mindset: perfectionism. Each activity had to be flawless and each task I was assigned to was completed with embellishments, hours before the deadline. The perfectionism that worked for me in high school became a roadblock when the Jewish values activity I planned for my campers ended up being way too long for the allotted time. Dinner time was ominously approaching, but the campers had not yet begun their skits for each of our camp values: manhigut (leadership), simcha (joy), ahavat yisrael (love of Israel and the Jewish people), and kavod (respect and inclusiveness). Some may call this dilemma “exposure therapy”, and thankfully, as the sessions progressed, my rigid approach to planning loosened as I began to overcome my fears of being unprepared. Seeing the smiles on my campers’ faces as they engaged with the product of last-minute changes countered the stress of making those in-the-moment adjustments. My fellow staff members further inspired me to bring that think-on-your-feet attitude to my daily life when the day strayed from the schedule in my pocket. I learned to adjust plans as necessary in order to weave together a smooth camp experience for the chanichim (campers). Maintaining a calm and malleable attitude was essential for creating the most exciting, engaging day for the campers, for my colleagues, and for myself. I have grown to accept and embrace improvisation as an essential component of being a leader and making a difference in children’s lives. Contributing to the establishment of Ramah Galim pushed me to learn this life skill, and the real “success” is watching my chanichot fall in love with Ramah as I did nine years ago.